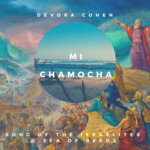 Devora sings Birkat Kohanim in Hebrew & English from the Book Bamidbar/Numbers 6. 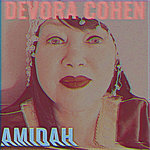 Music/engineered by Andre Gasiorowski; mastered by Mark Frigo. 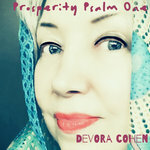 And give to you His Peace. 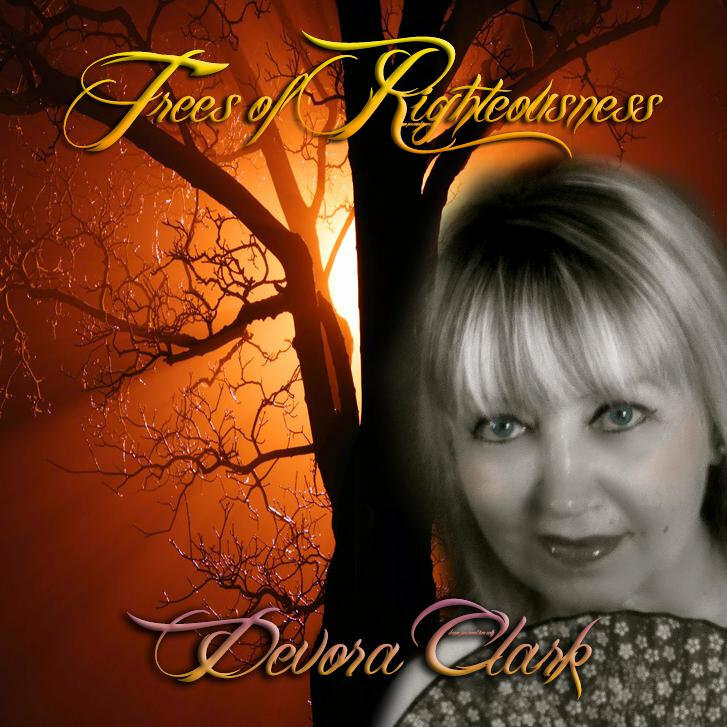 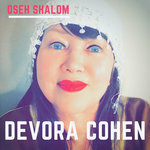 Words from Torah (Hebrew and English) sung by Devora Clark.